As the prevalence of these endocrine dysfunctions increases, the association of polycystic ovary syndrome (PCOS) and autoimmune thyroid disease is increasingly being recognised. While the causality of this association is still uncertain, the two conditions share a bidirectional relationship. The exact nature of this link has not been elucidated yet. Both syndromes share certain common characteristics, risk factors, and pathophysiological abnormalities. Simultaneously, certain etiopathogenetic factors that operate to create these dysfunctions are dissimilar. Polycystic appearing ovaries are a clinical feature of hypothyroidism, though hypothyroidism should be excluded before diagnosing PCOS. 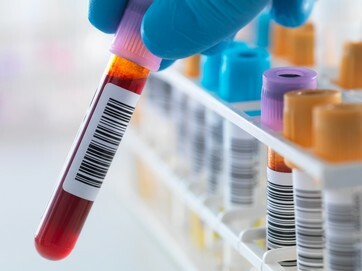 Adiposity, increased insulin resistance, high leptin, evidence of deranged autoimmunity, all of which are present in both disease states, seem to play a complex role in connecting these two disorders. This brief communication explores the nature of the relationship between PCOS and hypothyroidism. It reviews current data and analyses them to present a unified pathophysiological basis, incorporating these complex relationships, for the same. Singla R1, Gupta Y2, Khemani M3, Aggarwal S4. « PCOS Symptoms Or Something Else? Could the connection between hypothyroidism and PCOS be BPA exposure? I’ve suffered with signs of PCOS since I was 5 years old (Precocious Puberty, it went untreated and my height is stunted at 4f 7in). 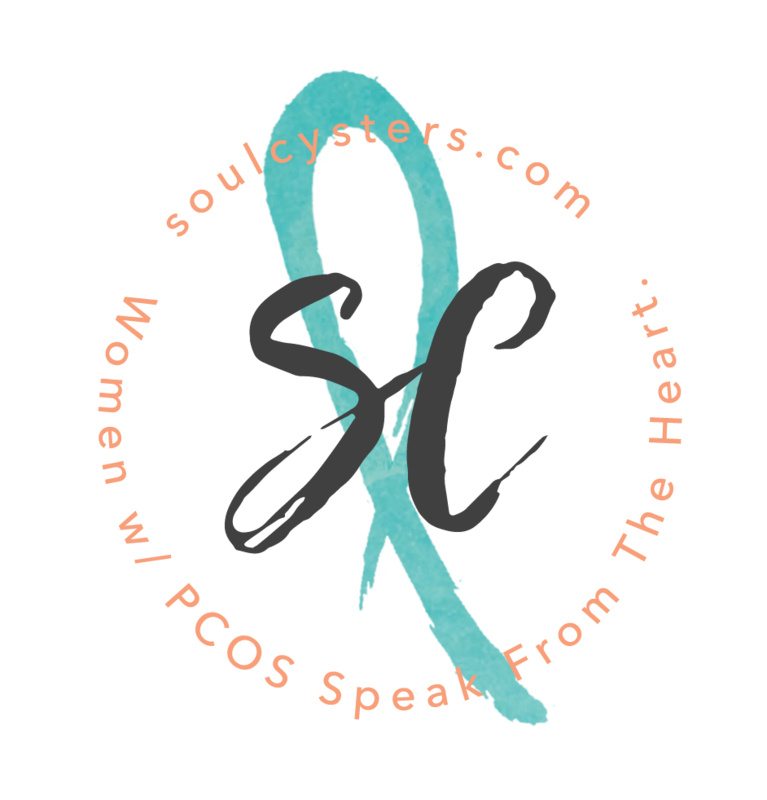 I have been reading and learning about PCOS for several years and BPA seems like a very likely cause and BPA is also known to cause thyroid dysfunction. Further research needs done all across the board when it comes to PCOS. We need to track the children of mother’s with PCOS to establish concrete signs of PCOS in childhood so that treatment can begin before weight and other health issues emerge. More education is needed for OB’s because the first line of treatment is birth control medication which does not treat the problem but masks it and worsens it. My niece has all the symptoms I do and I took her to the OB and they wanted to put her on BCP. I want her on Metformin in conjunction with BCP so that the underlying issue is treated and she will hopefully avoid the weight issues I have. 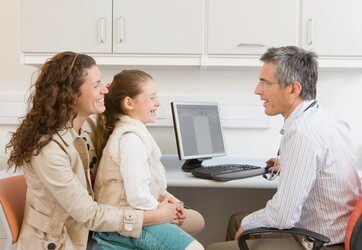 Early and appropriate treatment must be studied. As an obese woman with PCOS I can tell you I have tried EVERYTHING to lose weight and while I may lose a few pounds, I gain it right back. The OB’s say “lose weight”, I can’t, I have tried and tried. The only major weight I have ever been able to lose has been accomplished with Adipex and a weight loss specialist. I lost 100+lbs in 10 months +/-. I started having regular cycles after 3-4 months and 30lb weight loss. I became pregnant after 7 regular cycles. That was what really made me re-think my weight issue. In the first trimester I LOST weight, 3-7lbs a month though my son was growing perfectly. I believe this was because of hormones. In the 2nd trimester I gained 2-7lbs a month, the numbers increased month by month and in the 3rd I started gaining 10+lbs a month no matter what I ate, and developed Gestational Diabetes & Preeclampsia. CBC- very high white blood cell count 40,000-4x’s the high range, red raised as well. I expected this, I have had a high WBC w/ elevated RBC for 12+yrs. I saw a hematologist who couldn’t find a cause for concern but suggested the numbers could be a result of sleep apnea. My blood pressure is usually normal though I have anxiety and it has a severe affect on my BP. My body temperature runs high (99-100) as dose my son’s. I got a baseline on him at 6wks of age by taking his temp after his longest stretch of night-time sleep, afternoon and evening. And he runs as high as I do. My GP could not find a medical reason for my sudden and excessive weight gain. At 268lbs I started seeing a weight loss specialist who had also been learning about PCOS since so many obese woman have this disorder. In 5 months I have lost 56lbs. My weight loss specialist just added Metformin to my meds (adipex, herbal supplements to regulate insulin). In 1 week of Metformin combined with my current treatment I’ve seen an increase of upper-body weight loss. I have huge arms and I have never been able to lose enough weight to make them look normal for my body. My biceps are smaller and my collar bones are starting to be noticeable. I need more time on Metformin but it seems promising. I was born 6lbs, average weight until age 5, when I started gaining weight in my upper body, developed breasts and belly fat. I started menstruation at 9. I believe my weight issue was caused by hormones not the other way around as many OB’s believe. So little is known about PCOS that it’s hard to say whether this is true for the majority of sufferers. I believe that my situation points to BPA exposure and I wonder how many other women/girls can attribute their conditions to BPA and the new hormone disrupting chemicals.